Looking for leather city backpacks? 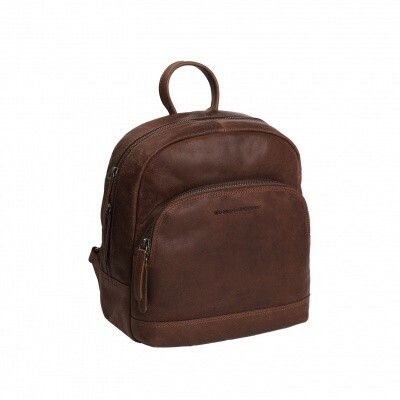 Take a look at the extensive range of leather backpacks from The Chesterfield Brand! Made of 100% full grain leather of top quality. 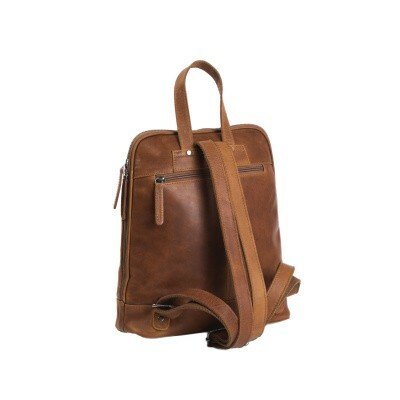 Ready for a city trip? 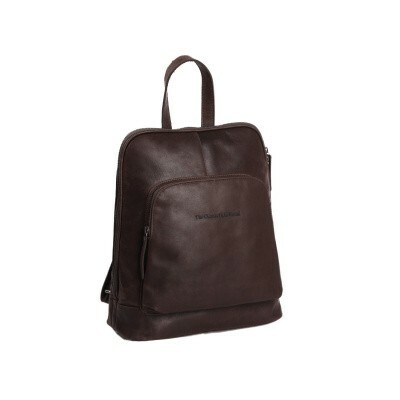 A day of shopping or an afternoon strolling around terraces and shopping malls? 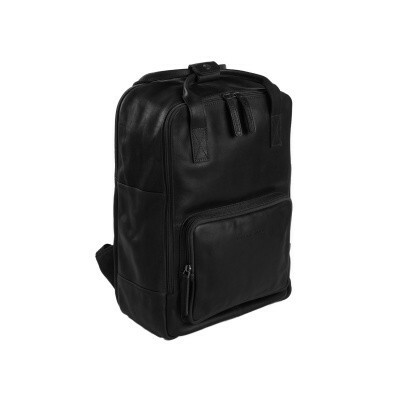 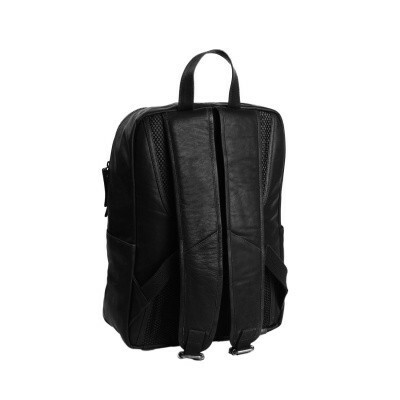 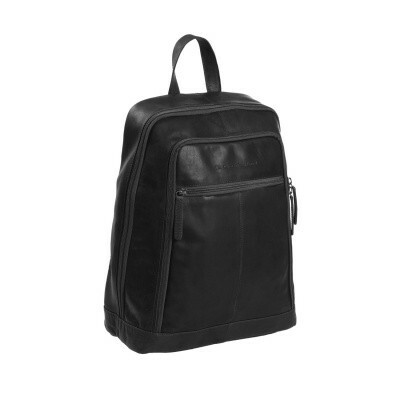 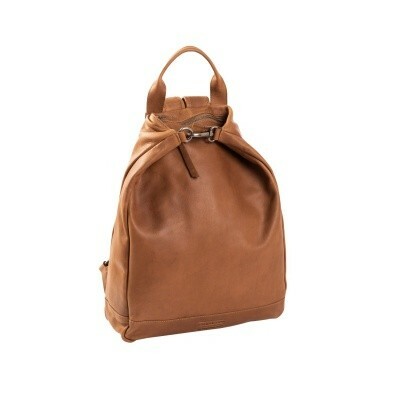 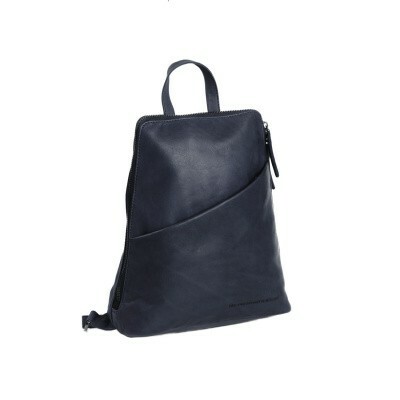 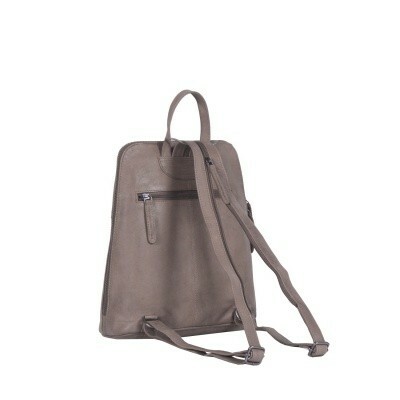 Then a leather city backpack cannot be lacking. 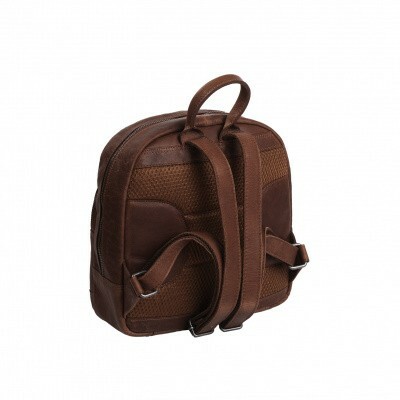 A comfortable bag that you easily carry with you all day. 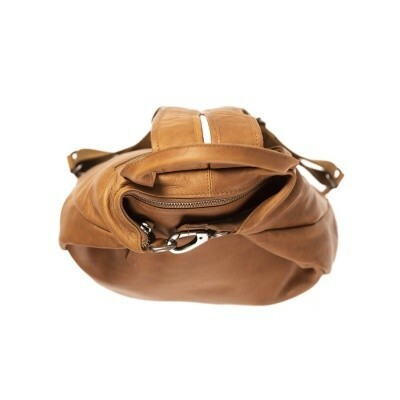 We allow for this by paying a lot of attention to details and comfort. 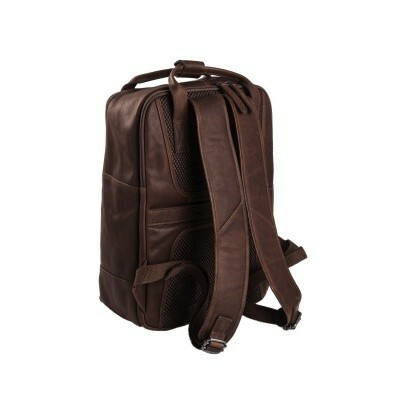 All shoulder straps are therefore extra wide and foam filled. As well as the backside of the city backpack is. 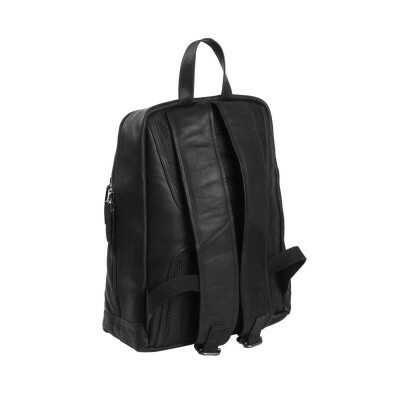 This is equipped with ergonomic comfort pieces that support your back optimally. 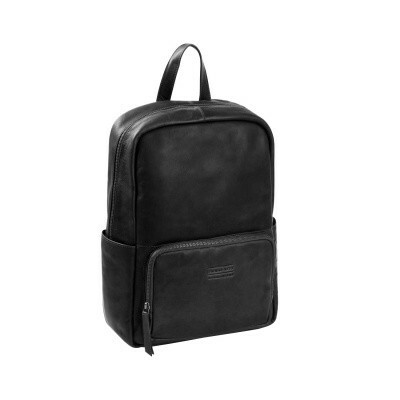 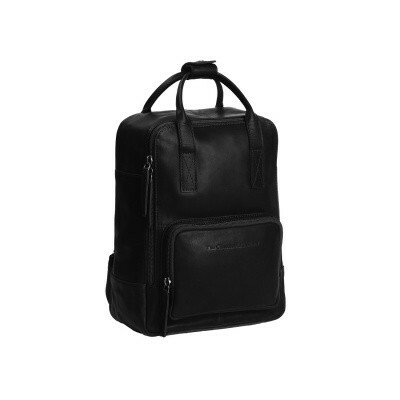 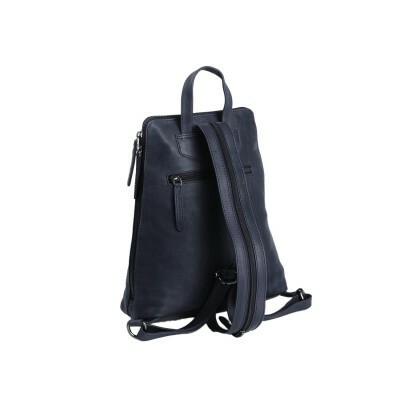 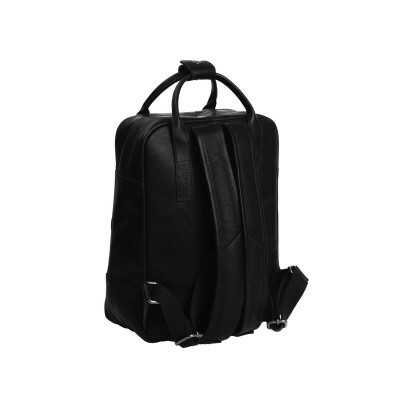 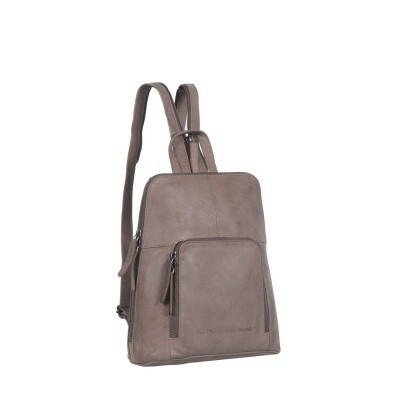 A leather city backpack from The Chesterfield Brand guarantees 100% craftsmanship. We only use the highest quality leathers in the city backpacks. The designs combine a unique design with high functionality. 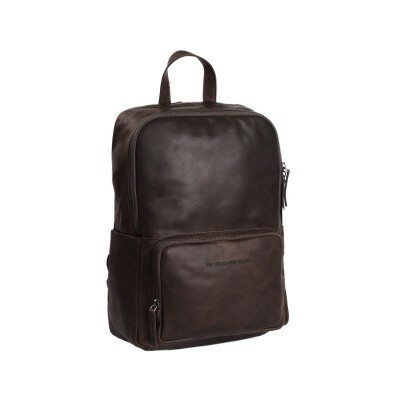 The many storage compartments, comfortable shoulder straps make these city backpacks an indispensable item during a day out. Did you order today before 16:00? Then your order will be shipped today. 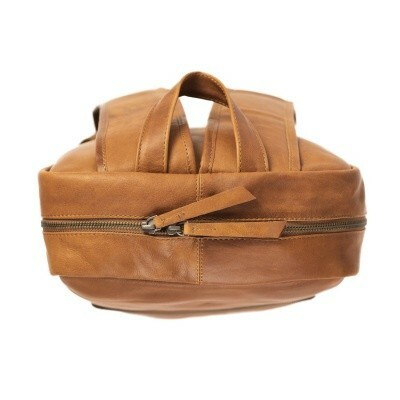 All orders are packed with care and delivered to our carrier DPD. 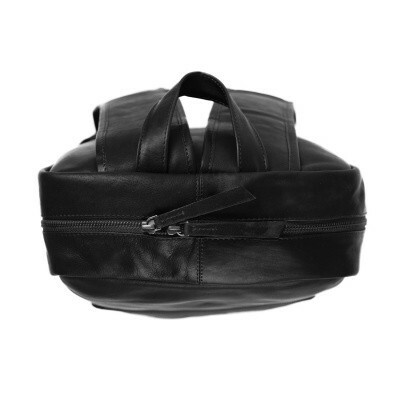 Do you have questions about one of our products or about your order? 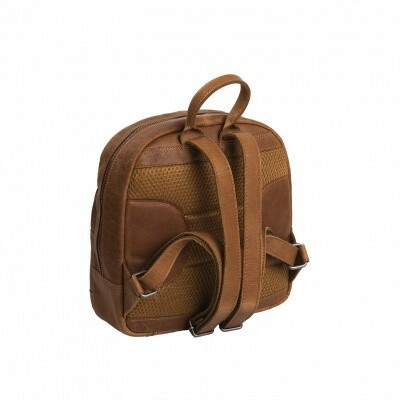 Do not hesitate and contact our customer service. We are happy to help you.